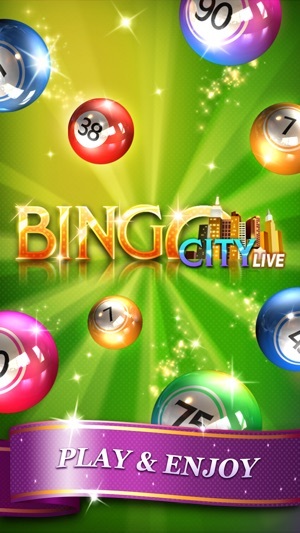 Bingo City is a famous online bingo, Vegas SLOT and Video poker games for mobile and tablets. 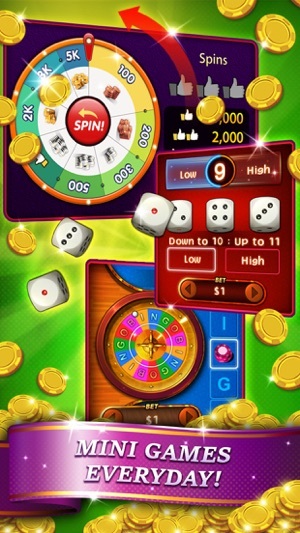 Play FREE BINGO and SLOT game and meet with players worldwide. Our 75 Ball Rooms offer everything any Bingo lover could ask for! 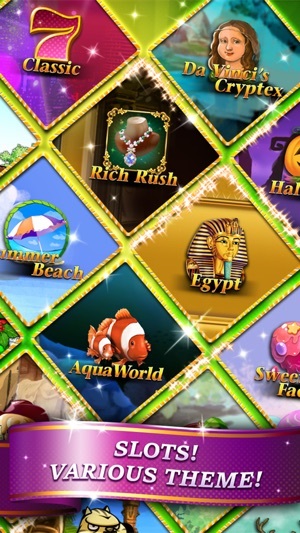 You'll find Huge Jackpots, tons of BONUS, gorgeous graphics and all day FREE Bingo. It is very EASY TO PLAY. As each number is called, find and match numbers on your card and click it. If your card matches for the pattern correctly, just call BINGO. Be careful! 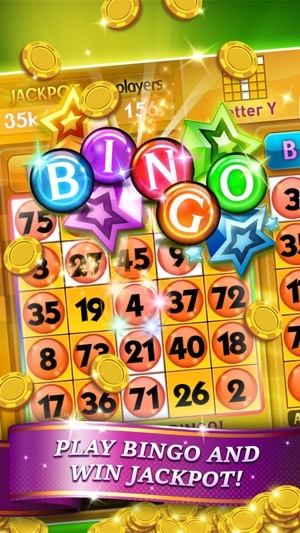 If you call Bingo 2 times incorrectly, you will lose your card. After the first player calls bingo, there will be 5 extra balls drawn to give everyone else a chance to get bingo. 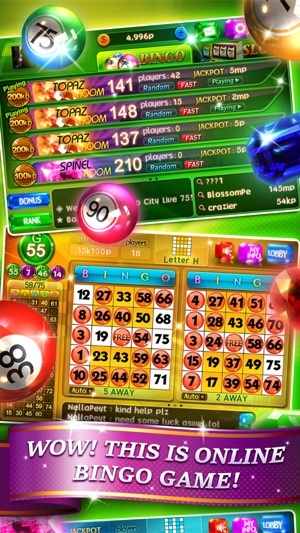 ※Tips : You don't need to mark the number on your card to call bingo. It helps you to make sure of the called number. Thanks for using Bing75! To make our app better for you, we bring updates to the App Store regularly. Every update of our Bing75 app includes improvements for speed and reliability. As new features become available, we’ll highlight those for you in the app. 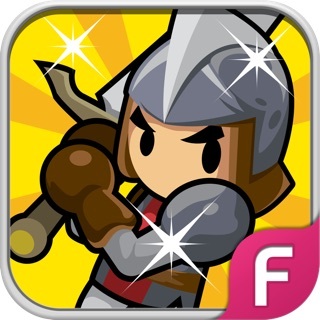 I have contacted them several times about every time I go to play it starts with the buy points or use your piggy bank advertising I push the X TO PASS BUY IT and it CONTINUES OVER AND OVER AGAIN. They responded re install it.. SO I DID 2 TIMES AND I push to play bingo start to purchase the bingo cards and HERE COME the buy me point advertisements and I LOOSE MY POINTS CAUSE I CANT EVEN PLAY THE GAME??? AFTER MY PURCHASE OF CARDS IM hoping they will respond yet a 3rd REQUST FOR HELP. Other than that I Love playing when I can. Why do we have to keep buying points? Change to the back the way it was!!!!! Sick of not winning and only the rich players win over and over again!!!!!! Signed SICK OF IT !!!!!! You need to fix the money jar!!! Been playing for hours in slots and my points haven’t gone up!! When we buy the jar we’re buying are own points back!!!! How rigged is that???? So unfair to us the ones that buy all the time!!!!! !